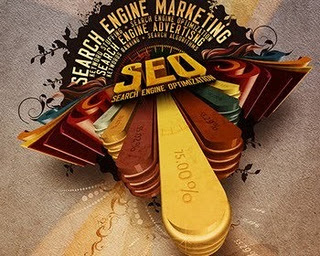 Building content for search engine optimization is how your website receives more attention from search results. The more relevant your content is, the better your page rank will be. Here are some tips to improve the content of your website from a SEO perspective. Keep the content of your website as unique as possible and use keywords that are relevant to your content. Search engines analyze content before analyzing keywords. If the content is not relevant to the keyword, then it scores lower. Keep your articles short and break up your content in easy to read, three to four sentence paragraphs. Articles ranging in the 500 words area tend to work the best. Most people want a quick and easy read, they want a quick answer. Stick to your Niche, proofread your articles and keep your content relevant to your website’s purpose. People are more likely to take your site serious if the content is well written. Optimizing your content does not mean you have to sacrifice quality. Many times, a natural flow of content relevant to the subject matter works surprisingly well.